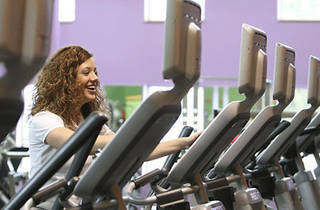 Anytime Fitness is the night-owl-fitness-obsessive's dream! 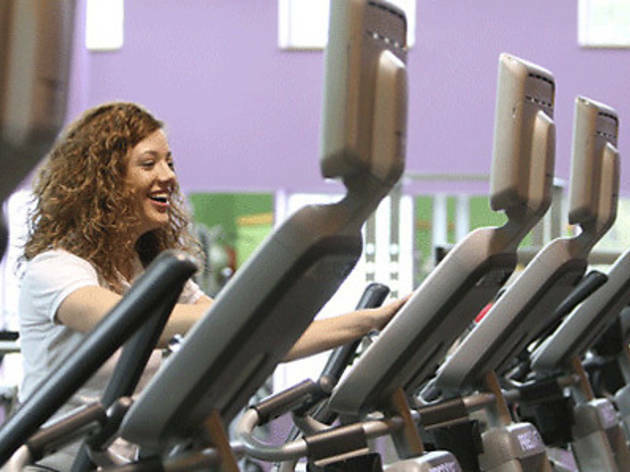 With thousands of venues across the country and all open 24-hours, it is pretty much the first excuse-ending gym. Personal training available.